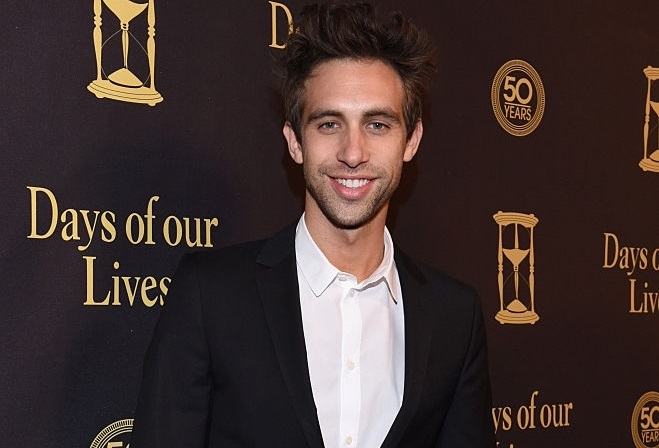 Former Days of our Lives actor Blake Berris is taking over the role of Spinelli on ABC soap opera General Hospital, when the character returns for multiple episodes in January. Berris was recruited to fill in for Bradford Anderson, who had committed to return to backed out at the last minute in order to shoot a couple of episodes of hit Showtime drama Homeland. "I put GH in a very difficult position and for that I am incredibly sorry," Anderson said in a Facebook post on Monday. "GH took whatever steps they needed to proceed without me," he explained. "My plea to you is to be compassionate, understanding, and appreciative of whatever decisions they made. If anything looks or sounds different than you’re used to, understand that it’s because of a decision that I made. The situation was created by ME."